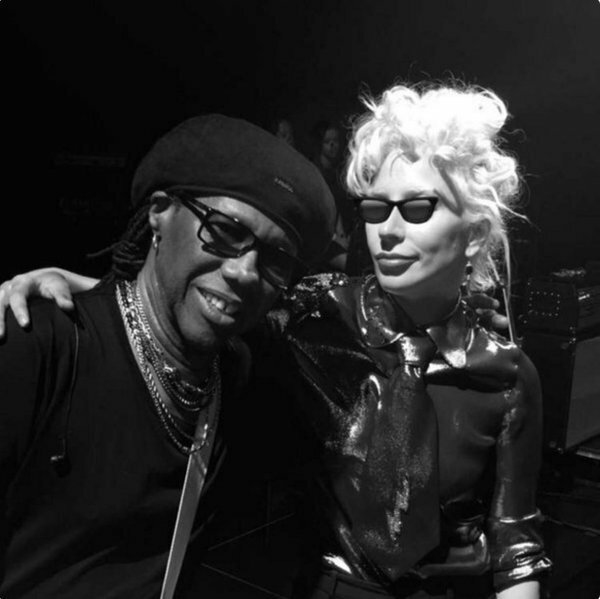 The GRAMMYsWatch the innovative collaboration from Music's Biggest Night. 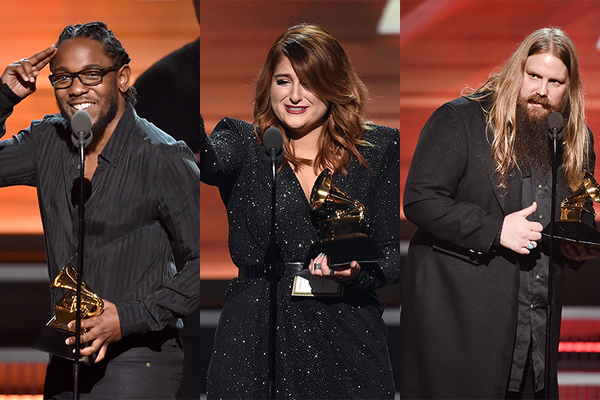 From Record Of The Year to Best Music Film, view a complete list of 58th GRAMMY Awards winners. 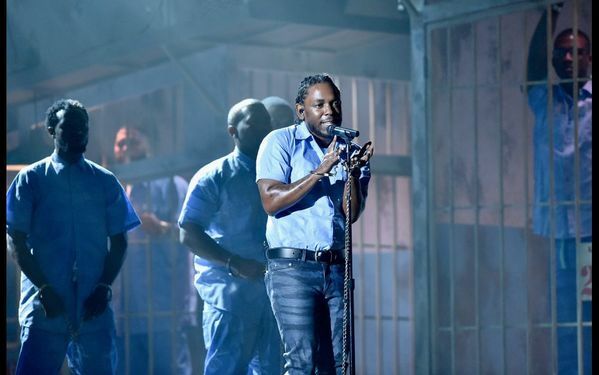 The GRAMMYsIn an era when much of the prevailing cultural dialogue revolves around race relations and empowerment, the big winners at the 58th GRAMMY Awards reflected that zeitgeist.Compton, Calif., rapper Kendrick Lamar went into the 58th GRAMMY Awards as the most nominated artist (11 nods) since Michael Jackson and Babyface each scored 12 for 1983 and 1996, respectively. 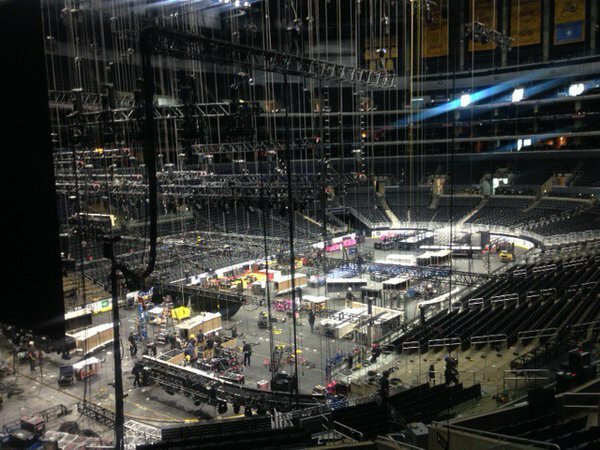 Behind The Scenes: Get ready to "Witness Greatness" on Music's Biggest Night. 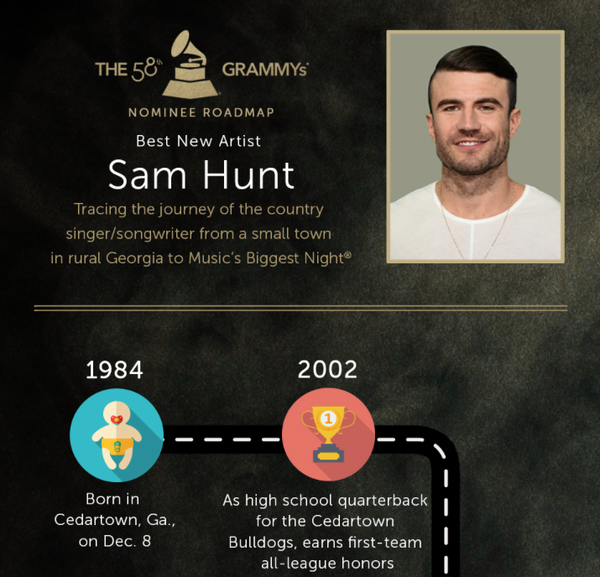 Did you know that Best New Artist nominee Sam Hunt once tried out for the NFL's Kansas City Chiefs? Trace Hunt's journey from rural Georgia to Music's Biggest Night with our interactive infographic. 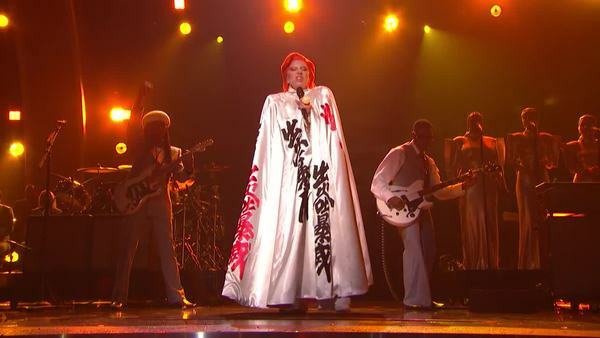 A fashion trendsetter, Lady Gaga always brings her A-game on the GRAMMY red carpet. Check out three of Mother Monster's red-carpet looks from years past in our fashion evolution photo gallery. 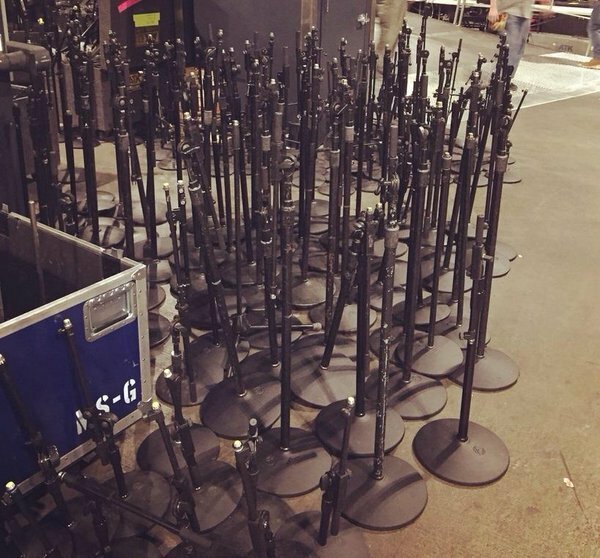 What will Gaga wear to the 58th GRAMMY Awards? Tune in Monday, Feb. 15 on CBS to find out. 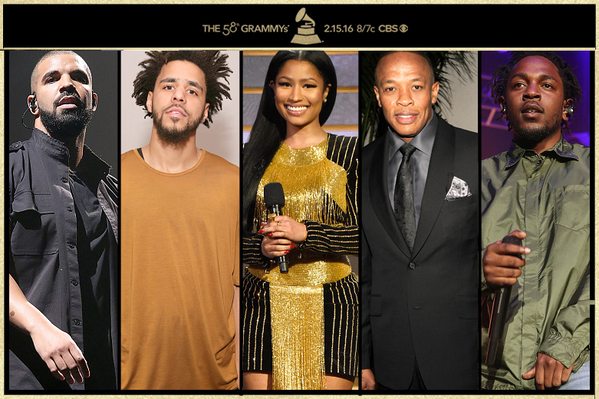 Who do you think voters will choose for Best Rap Album for the 58th GRAMMYs? 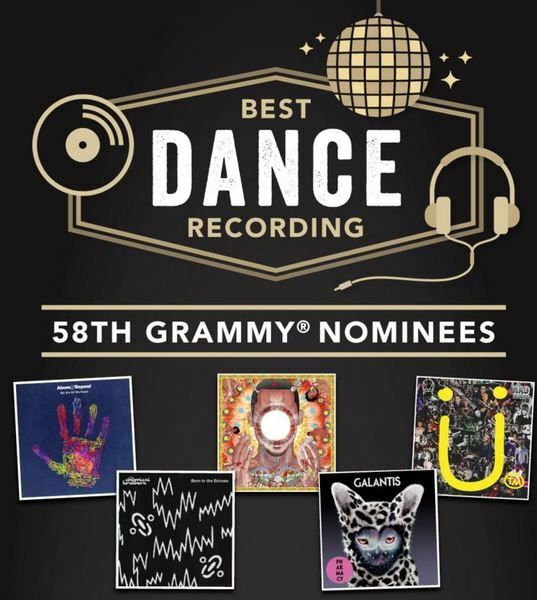 Cast your vote in the GRAMMY.com poll. 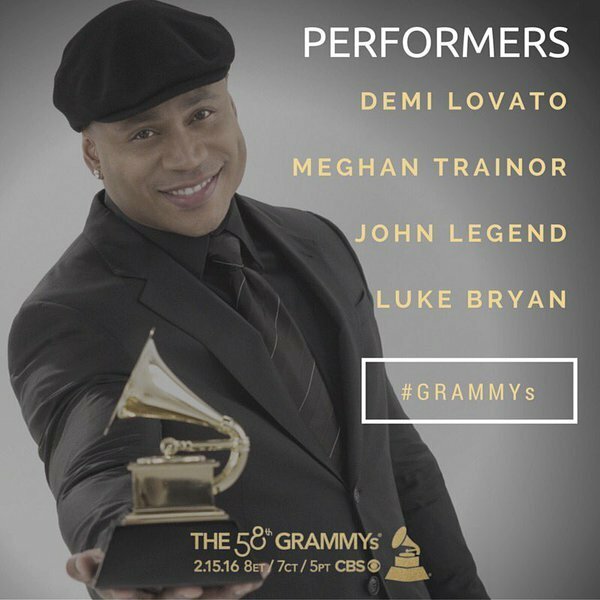 The GRAMMYsMore performers have been added to the 58th GRAMMY Awards performance lineup. 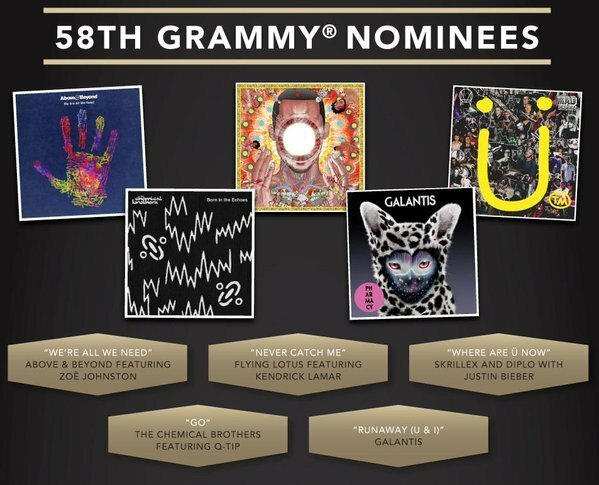 Current nominees Justin Bieber, Diplo and Skrillex will perform their GRAMMY-nominated hit "Where Are Ü Now," marking the duo known as Jack Ü's first live television performance. 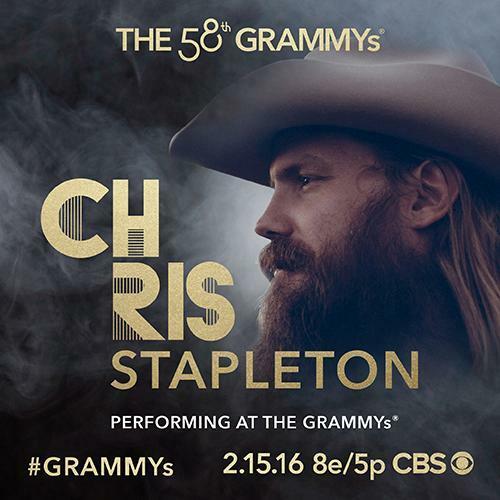 Album Of The Year nominee Chris Stapleton will be joined by GRAMMY winners Gary Clark Jr. and Bonnie Raitt to pay tribute to legendary blues artist B.B. King. 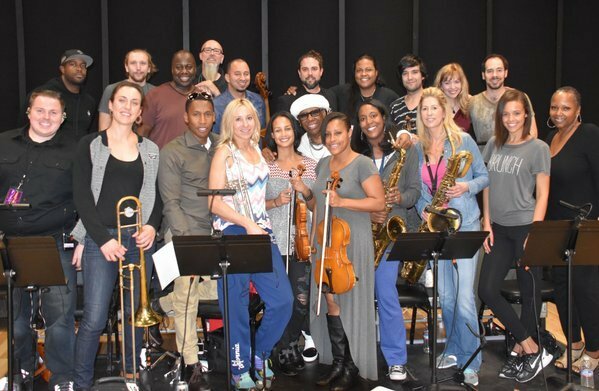 Nominee Pitbull will team with Travis Barker, Robin Thicke and surprise special guests. 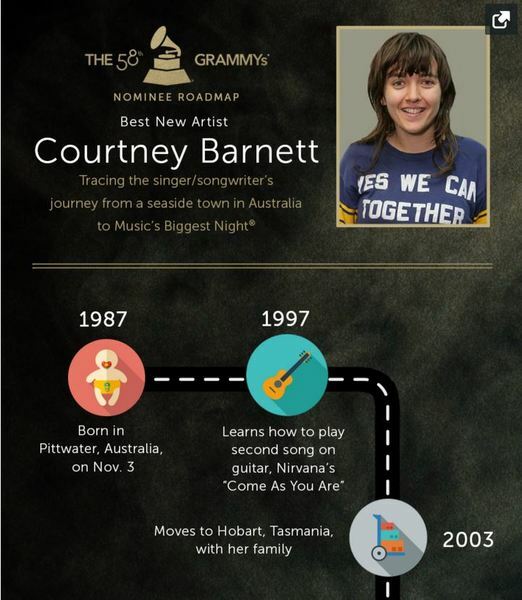 Did you know that Best New Artist nominee Courtney Barnett studied drawing at Tasmania School of Art and drew the cover art for each of her EPs and debut studio album? Trace Barnett's journey from a seaside town in Australia to Music's Biggest Night with our interactive infographic. How did James Bay learn about his GRAMMY nominations? 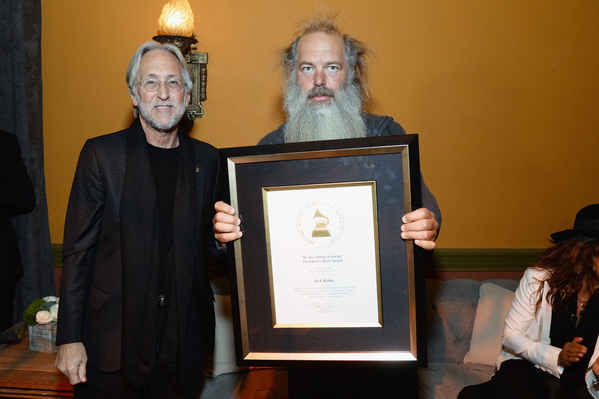 And what does a GRAMMY nod mean to him? Find out in our brand-new interview with the English singer/songwriter. 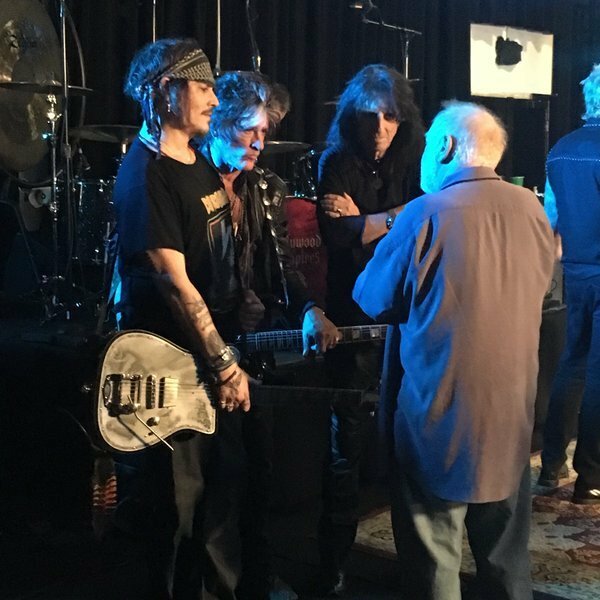 The GRAMMYsHe caught the global music scene unawares, thumbing his nose at pop convention with a fearless fusion of brooding R&B and high-concept art rock. 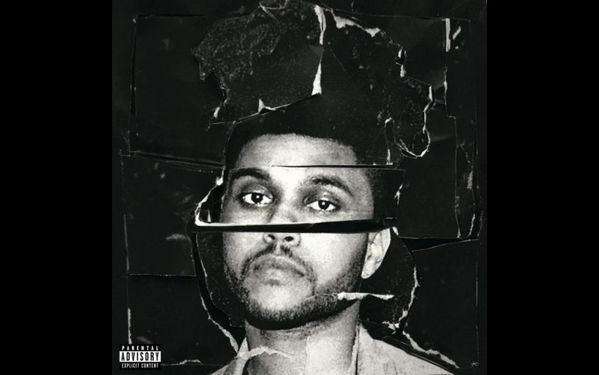 Within three years of his 2011 debut, Canadian singer/songwriter Abel Tesfaye, known as The Weeknd, had cultivated an underground following so loyal he headlined the world-famous Hollywood Bowl without ever having placed a Top 40 U.S. single.So when fans learned in 2015 that their mysterious antihero was collaborating on a new album with renowned hit producers, including Max Martin and Savan Kotecha, it came as a shock. From Christina Aguilera and Natalie Cole to Adam Lambert and Taylor Swift, look back at 10 unforgettable red-carpet looks from 2006-2010 in our GRAMMY red-carpet rewind gallery. 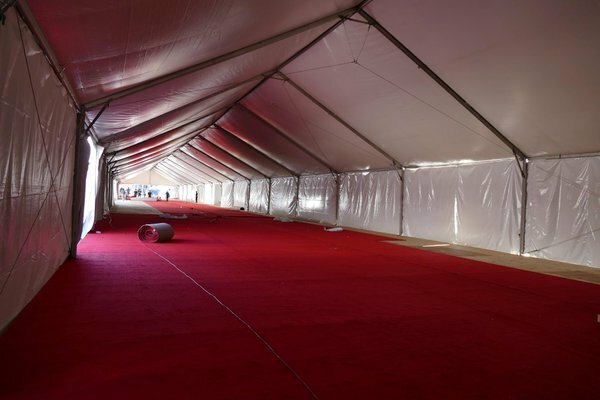 Which stars will light up the red carpet at the 58th GRAMMYs? Tune in to CBS on Feb. 15 to catch all the fashion action. Go inside this year's Best Dance Recording nominations with our interactive infographic featuring photos, facts and more. Get acquainted with this year's Album Of The Year nominees with this cool one-of-a-kind remix. 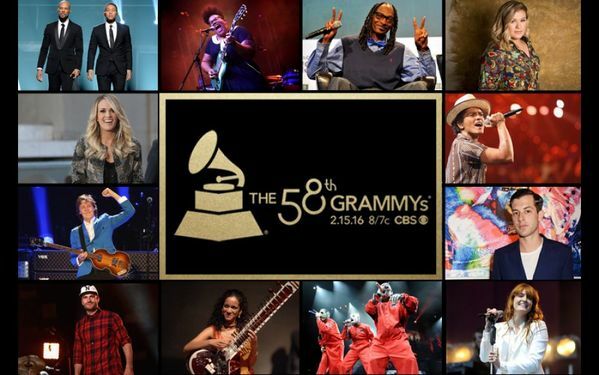 Witness Greatness with the 58th GRAMMY Awards on Feb. 15. 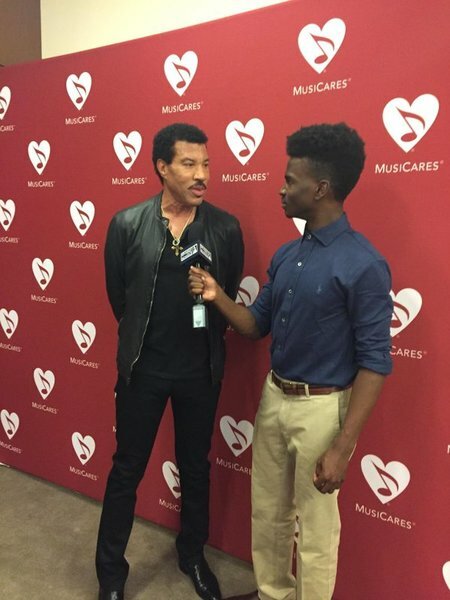 The GRAMMYsLuke Bryan, John Legend, Demi Lovato, and Meghan Trainor will salute four-time GRAMMY winner Lionel Richie on the 58th Annual GRAMMY Awards, taking audiences on a musical journey through the 2016 MusiCares Person of the Year's songbook, spanning Commodores-era classics to memorable solo hits. 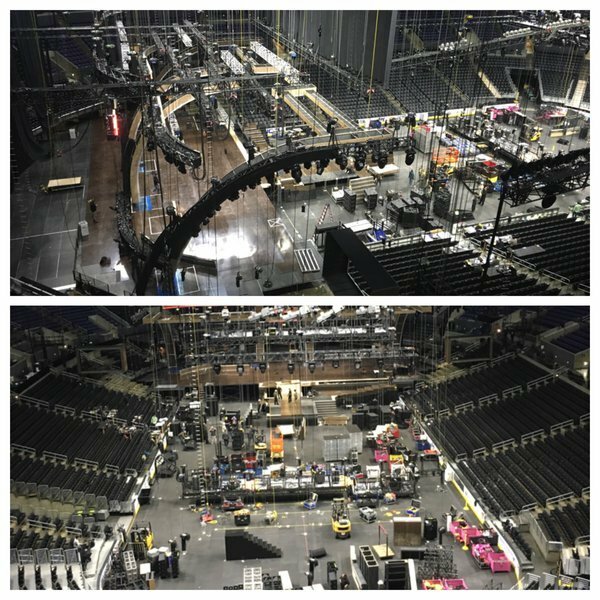 More Action Behind The Scenes: Get ready to "Witness Greatness" on Music's Biggest Night. 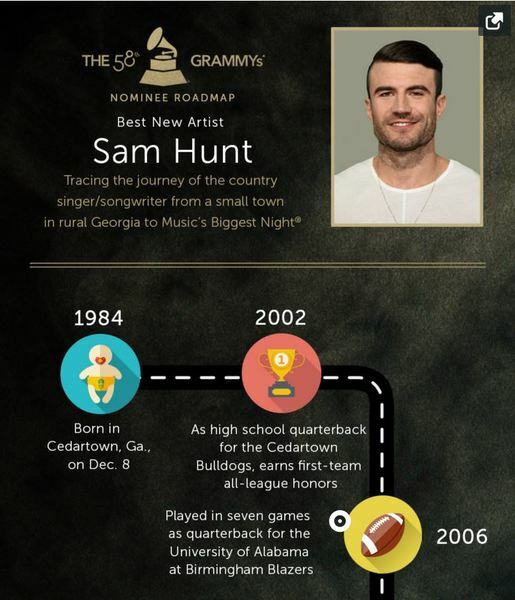 Did you know that Best New Artist nominee Sam Hunt was invited to tryout with the NFL's Kansas City Chiefs? Trace Hunt's journey from a small rural town in Georgia to Music's Biggest Night with our interactive infographic. His fashion is always as smooth as his music. Take a look back at four of Usher's dapper GRAMMY red-carpet looks in our fashion evolution gallery. We're only one week away from Music's Biggest Night! 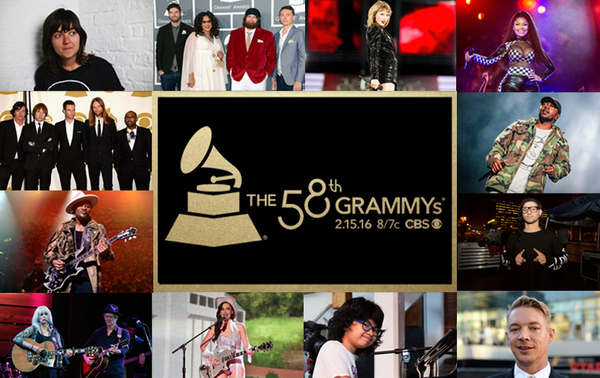 Tune in to the 58th #GRAMMYs Monday, Feb. 15 at 8PM ET/5PM PT on CBS! The GRAMMYsWith a total of 83 categories celebrating the best of pop, rock, R&B, jazz, classical, Spoken Word, Musical Theater, and Music For Visual Media, among others, thousands of music creators have been recognized by the GRAMMYs since its inception in 1957.The prestige of one GRAMMY win can catapult an artist's career to the next level, but there are some who have amassed more than 10, 20 and even 30 career GRAMMY wins. 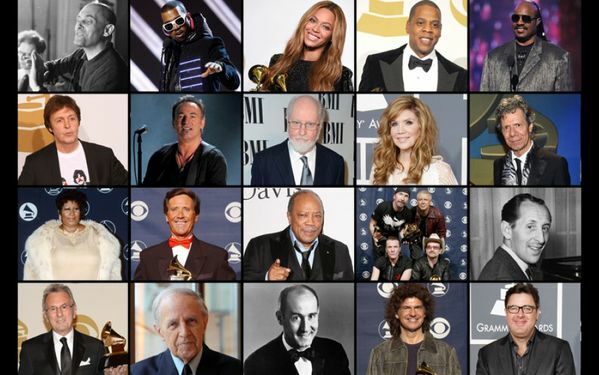 Ever wonder who these elite GRAMMY winners are? Look no further. From Alison Krauss and Beyoncé to U2 and Kanye West, take a look at the top 20 winners in GRAMMY history to date. 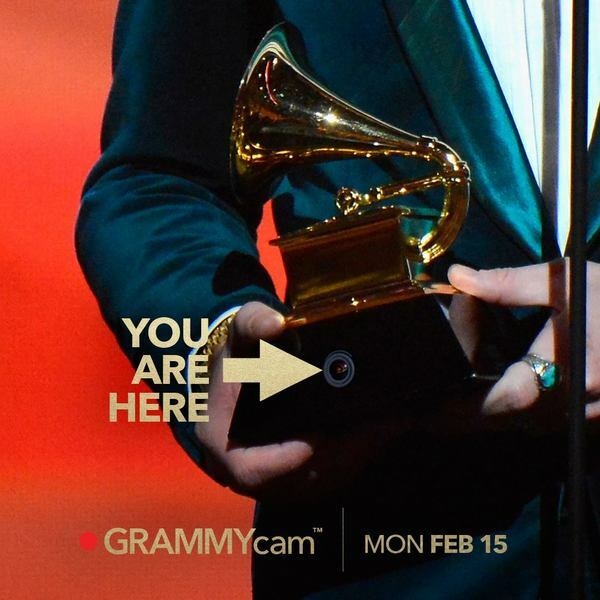 Introducing GRAMMYcam! 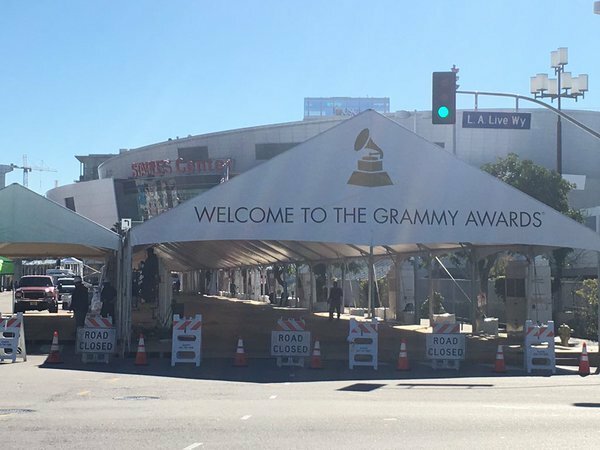 Witness the #GRAMMYs like never before with live streaming video shot from the GRAMMY award. 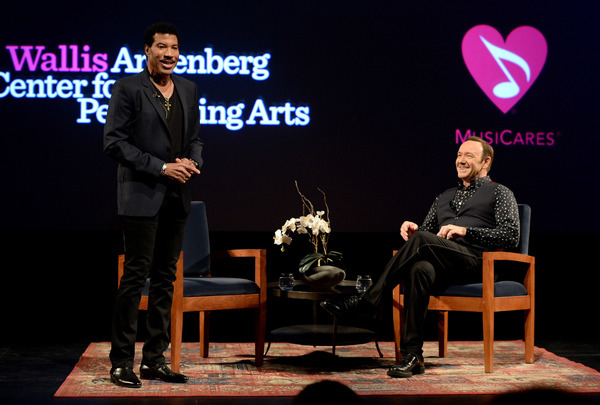 The GRAMMYsLionel Richie will be honored as the 2016 MusiCares Person of the Year on Feb. 13 at a special tribute performance and dinner in Los Angeles, recognizing his accomplishments as an artist and humanitarian. 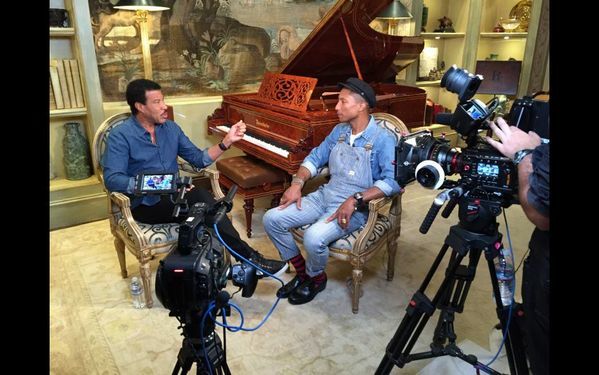 MusiCares Person of the Year Lionel Richie reflects on his remarkable career in conversation with Pharrell Williams. 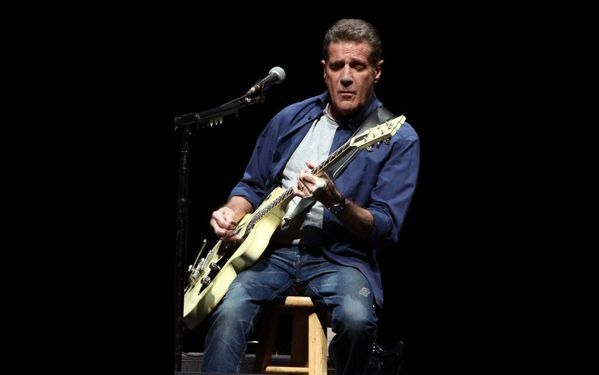 The GRAMMYsEagles members — eight-time GRAMMY winner and current nominee Don Henley, GRAMMY winner Bernie Leadon, three-time GRAMMY winner Timothy B. Schmit, and five-time GRAMMY winner Joe Walsh — will take part in a one-time-only special tribute to six-time GRAMMY winner Glenn Frey on the 58th Annual GRAMMY Awards. 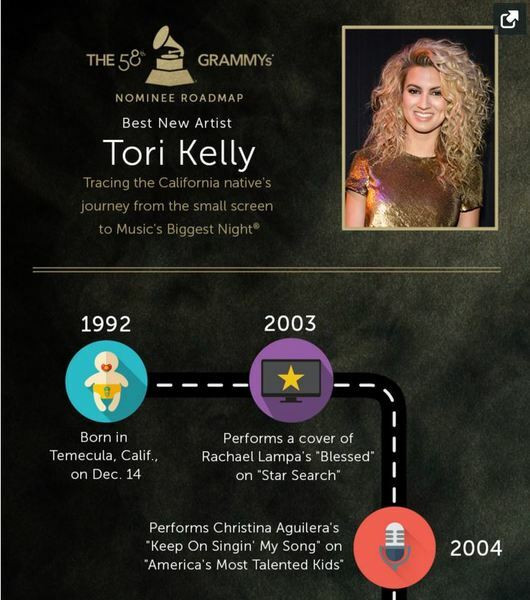 Did you know that Best New Artist nominee Tori Kelly performed a cover of Rachael Lampa's "Blessed" on "Star Search" in 2004? Trace Kelly's journey from the small screen to Music's Biggest Night with our interactive infographic. 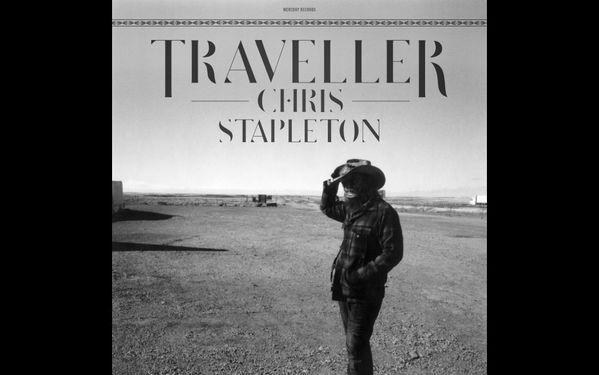 The GRAMMYsChris Stapleton was a hero in country music circles long before Traveller topped critics' best of 2015 lists and garnered the coveted GRAMMY nomination for Album Of The Year. As a songwriter, the Kentucky native quickly forged a successful career, writing hits for such artists as Luke Bryan, Kenny Chesney and Darius Rucker, and everyone from Adele to George Strait has recorded his songs.Stapleton developed a cult following of his own through stints with GRAMMY-nominated bluegrass band the SteelDrivers and Southern rock band the Jompson Brothers. 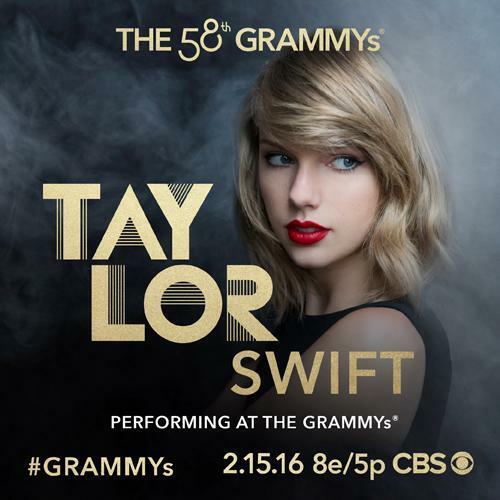 The GRAMMYsThe Recording Academy has added its final round of 58th GRAMMY Awards performers, including current seven-time nominee Taylor Swift, who will open the show with a song from her GRAMMY-nominated album, 1989. 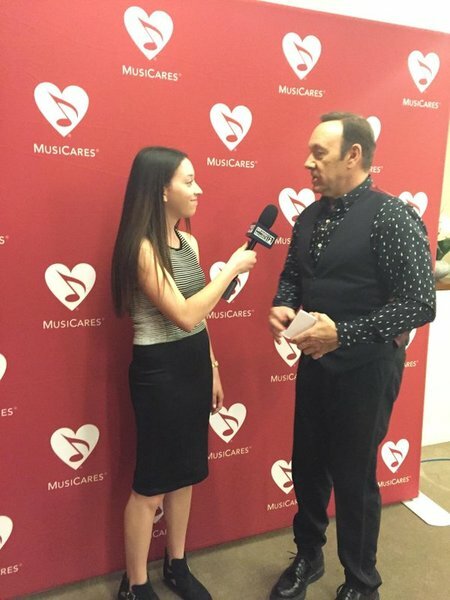 2016 MusiCares Person of the Year Lionel Richie joins actor Kevin Spacey in conversation about Richie's legendary career at Arts & Ideas: An Evening With Lionel Richie on Feb. 10 in Beverly Hills, Calif. 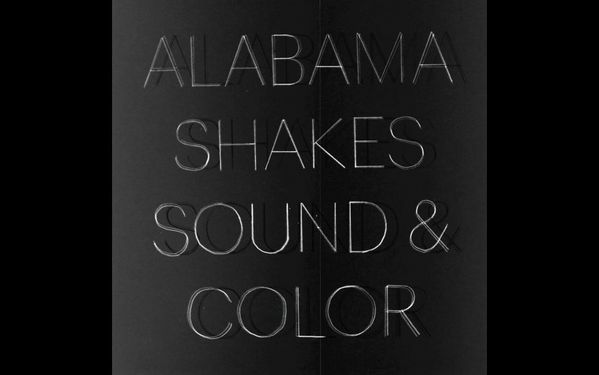 The GRAMMYsAlabama Shakes' Boys & Girls was among the most soulful and celebrated debuts of 2012, yet few anticipated the degree to which frontwoman Brittany Howard and her Southern cohorts would up the ante on Sound & Color. 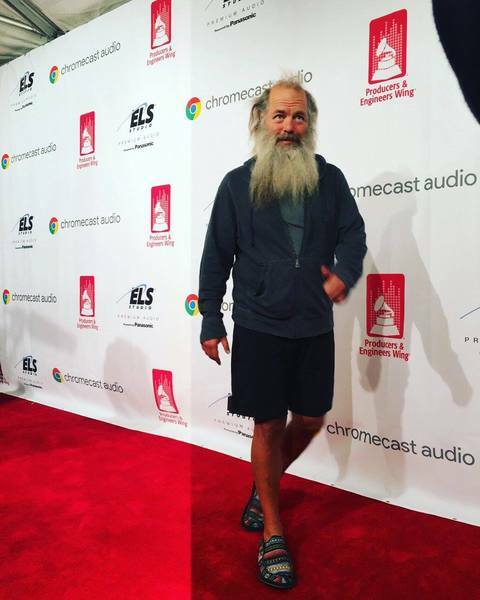 Rick Rubin will be honored at The Recording Academy Producers & Engineers Wing GRAMMY Week celebration tonight in Los Angeles. 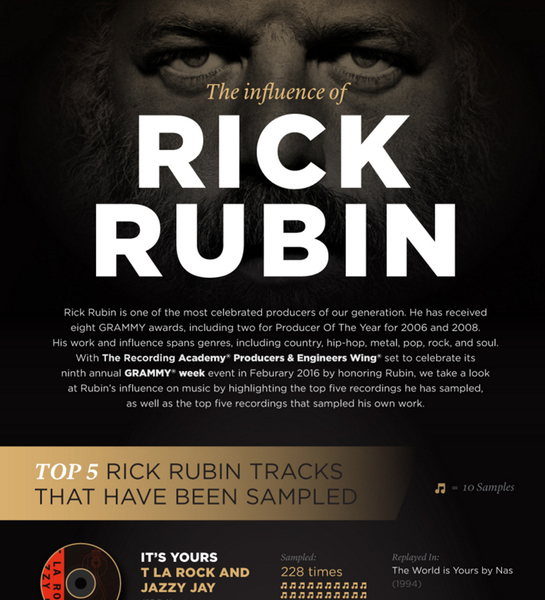 Our interactive infographic takes a look at the top sampled tracks relative to the legendary GRAMMY-winning producer's career. What was the name of the band Meghan Trainor played in with her father and younger brother? How many weeks did her smash "All About That Bass" spend at No. 1? 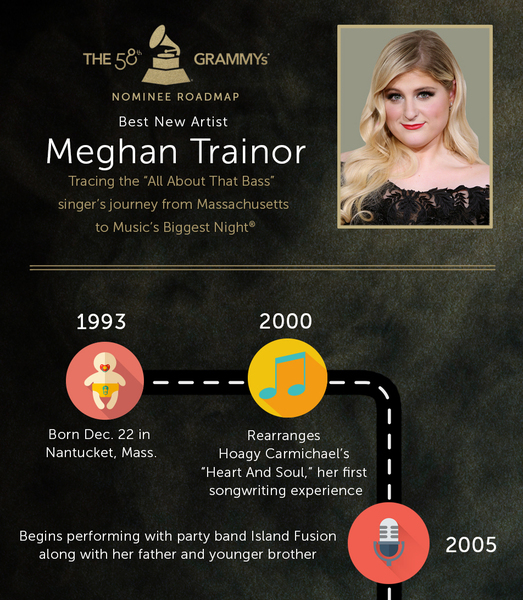 Find these answers and more in our interactive infographic that maps Trainor's journey from Massachusetts to Music's Biggest Night. 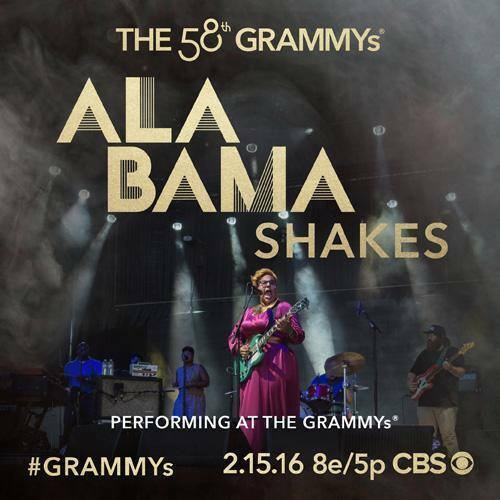 GRAMMY nominees Alabama Shakes join the lineup for the 58th #GRAMMYs Feb. 15 on CBS! Sam Hunt at GRAMMY In The Schools Live! 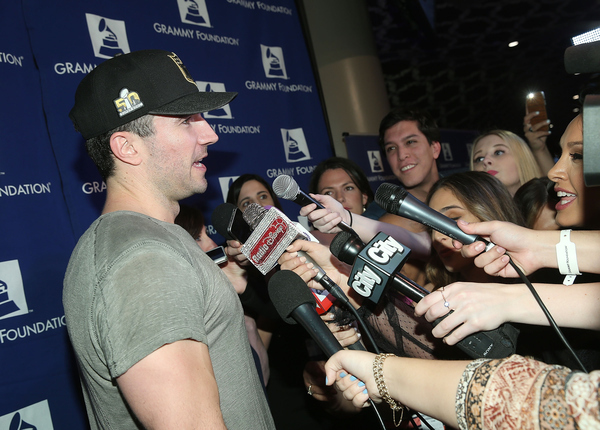 Sam Hunt holds court at GRAMMY In The Schools Live!, an official GRAMMY Week event, at Club Nokia on Feb. 11. 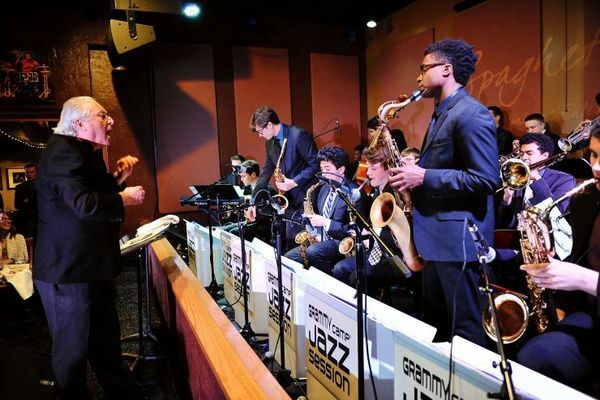 Later, the first-time GRAMMY nominee performed onstage with members of the GRAMMY Camp — Jazz Session band. 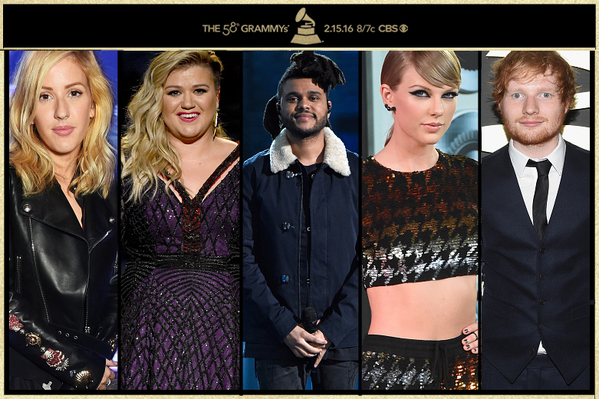 Who do you think voters will choose for Best Pop Solo Performance for the 58th GRAMMYs? Cast your vote in the GRAMMY.com poll.